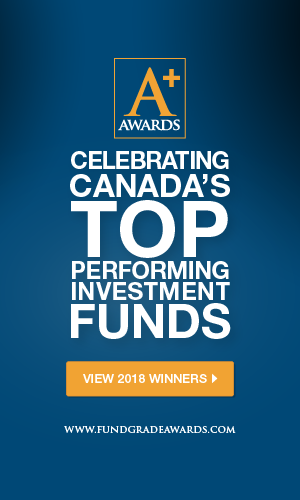 Search Canadian Mutual Funds, ETFs and stocks | Fundata Canada Inc.
Canada's most comprehensive and accurate database. Snapshots of Canadian Exchange Traded Funds. Search and analyze North American stocks. Use our calculators to plan your finances. Search and analyze Canadian mutual funds, segregated funds, pooled funds, hedge funds, wrap products, labour-sponsored funds and structured notes, exchange traded funds and stocks all in one place! Fundata has dedicated search tools for mutual funds, ETFs and stocks each with information filled snapshots so you can get all the essential information for your investment decisions. Get the latest and most accurate performance, risk, pricing, portfolio holdings, allocations information and much more for the funds and stocks in your portfolio. You can also calculate your retirement, RRSP and education savings using our easy and simple to use calculators.